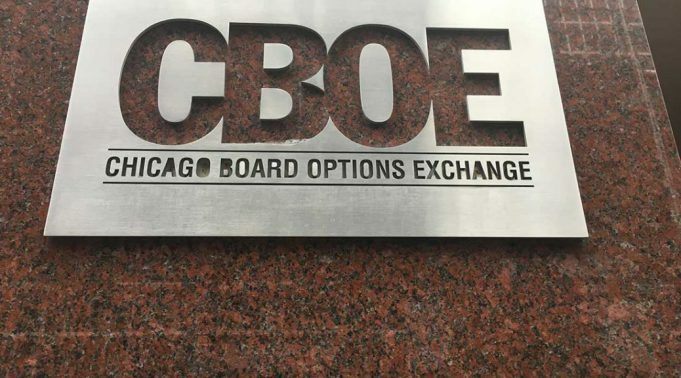 The Chicago Board Options Exchange (CBOE) exchange, which in late 2017 had started offering Bitcoin futures, has announced that it will not list Bitcoin futures in March 2019, saying that a review on their approach to the space is needed. However, CBOE contracts already listed remain in operation, and the last contract listed will expire in June. 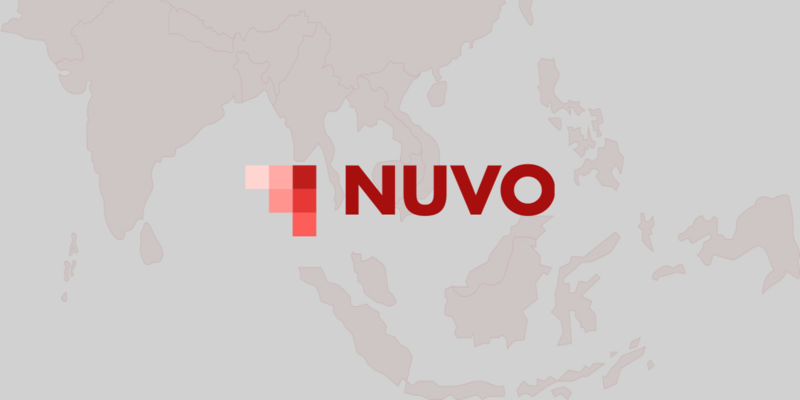 The exchange also said that it is reviewing its vision on cryptocurrency derivatives trading. 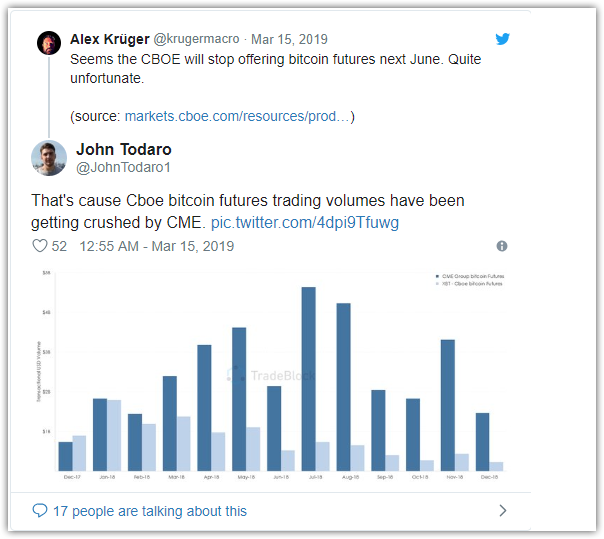 Some have compared CBOE’s contract volumes to that of CME’s, the world’s largest futures exchange, which had similarly listed Bitcoin futures contracts a few days later. The latter has been performing far better. The institutional investment-aimed Bakkt platform, which recently closed an equity deal with Starbucks, will also deliver Bitcoin futures to buyers, physically delivered to them. 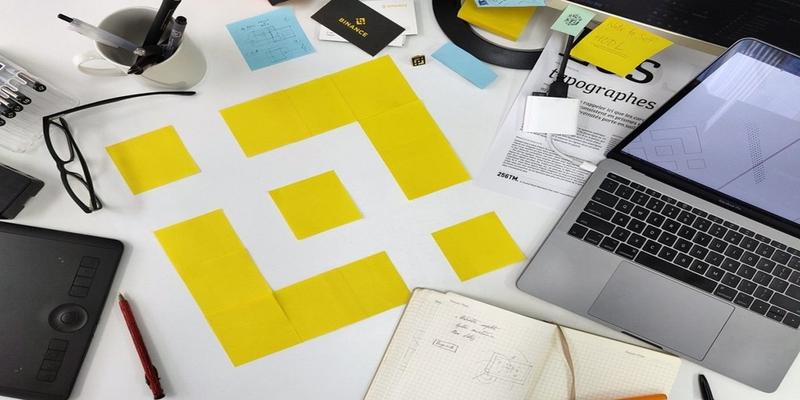 The launch of the Bakkt platform is highly anticipated. 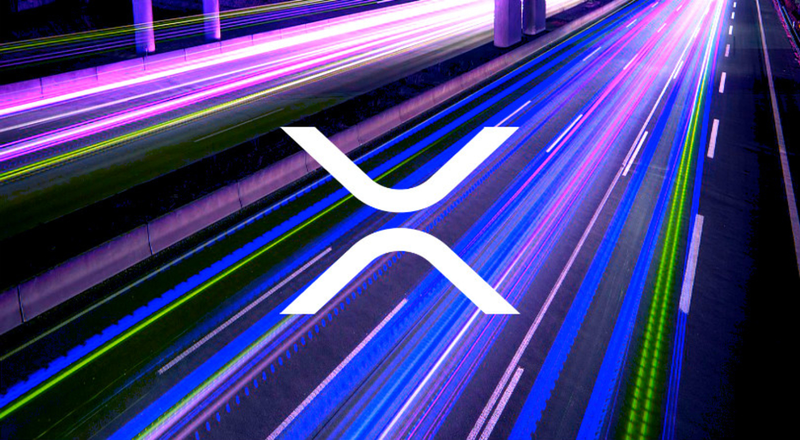 Having experienced several delays, many investors in the market hope that the arrival of such platforms — Bakkt is backed by Microsoft and Starbucks — will pull the market out of its extended bear run. In the midst of all of this, the United States Securities and Exchange Commission (SEC) has been considering whether to approve a Bitcoin ETF, and some of the signs appear positive, Commissioner Hester Peirce, affectionately known as “Crypto Mom”, has spoken positively of Bitcoin and other SEC staff members have said that approval is a matter of if, not when. The market has not been affected by the news, and Bitcoin continues to hover just below the $4,000 range.